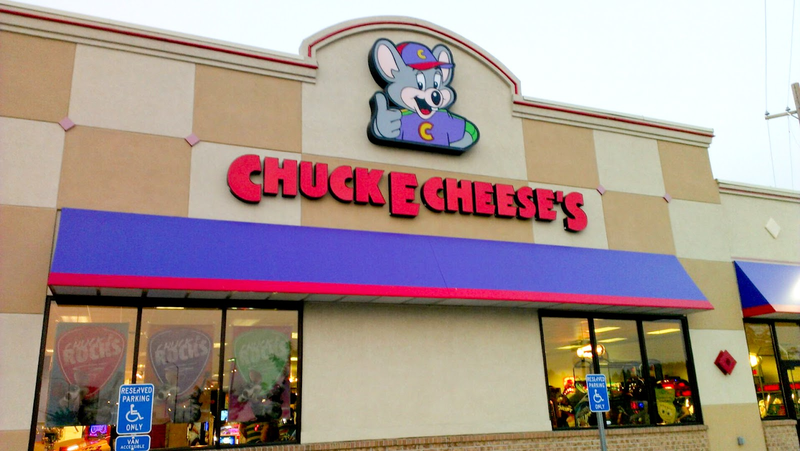 The Huntsville Teen Scene will meet at Chuck E. Cheese's for pizza and games!!!! You are never too old to have fun at Chuck E Cheese. Come join us for pizza and games. To RSVP, please join the Huntsville Teen Scene Facebook Page: http://www.alabamahomeschooling.com/2009/12/teen-scene.html or contact Tracie Stephen at wareaglefamily@hotmail.com .